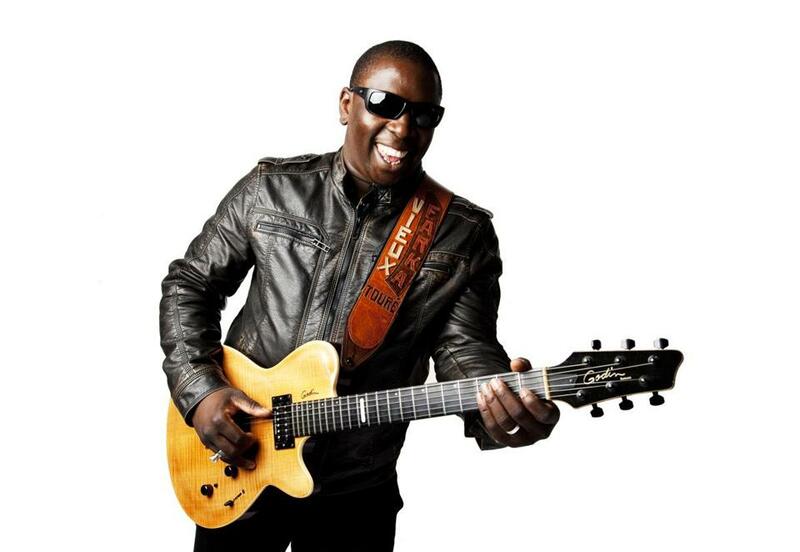 VIEUX FARKA TOURE comes to Johnny D’s on Sept. 19. LULA PENA The Portuguese singer has long avoided the spotlight but is a favorite among fellow musicians, for the emotion and depth of her approach to fado, and through it, the art of the song. This is her Boston debut. Sept. 18. Johnny D’s. VIEUX FARKA TOURE A star in his own right, the son and heir of Malian master Ali Farka Touré presents a new collaboration, “Tourists,” with American singer-songwriter Julia Easterlin, whose Björk-like stylings form a rich weave with Touré’s desert guitar. FANFARAI Cosmopolitan, full-fledged party music from a Franco-Algerian crew that plays innovative brass arrangements of traditional Algerian street-band sounds. Touches of reggae and other flavors intervene, all in service of the groove. BADI ASSAD Brazilian singer and guitarist Badi Assad offers an eclectic, occasionally edgy, style of MPB (música popular Brasileira, a glorious catch-all of a genre), with the technical skill of a jazz singer; lately, she’s been mixing a few songs in English.